Although there is no shortcut to success, there is a magic ingredient. Maggie Jessup, director of Platform Strategy has that secret formula which catapults her clients into the top one percent of their professions. 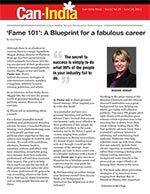 A former journalist turned publicity maven, Maggie in her new book, Fame 101, shares behind-the-scenes strategies of entertainment industry notables, evangelists, celebrity lawyers, winning politicians and others. Platform Strategy publicist Maggie Jessup addresses SPAWN, the Small Publishers and Writers Network, on the subjects of branding, publicity, and promotion for greater professional success. 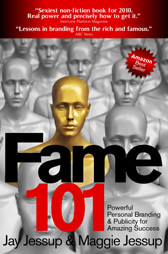 "St. Louis listeners learn lessons in branding and publicity from fame maven Maggie Jessup, author of Fame 101" (Sutton Hart Press). 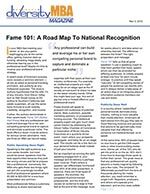 Geoff Currier talks with the co-author of a new book, Fame 101, about how to become famous in your own line of work. 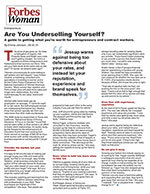 Larry Fedoruk talks with the co-author of a new book, Fame 101, about how to become famous in your own line of work. There's nothing like finding that first gray hair, is there? It's a sign that you're aging. 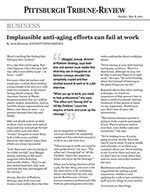 But what happens when that gray hair may affect your ability to get -- or keep -- a job? Jay Jessup joined host Patricia Raskin to talk about his book FAME 101 and to share ideas about how people and companies can use his branding and publicity strategies to join the leading one percent of every field.  Raskin's show features notable guests including Jack Canfield, Jane Seymour, Dr. Oz and other cultural icons with messages and advice for living a positive life. Is your MBA fast-tracking your career, or are your peers leapfrogging you to the corner office, getting massive start-up funding, attracting mega-deals, and otherwise leaving you in the professional dust? Maybe it’s time to revamp your professional brand strategy. A guide to getting what you're worth for entrepreneurs and contract workers. The price of gas goes up. So does a half-gallon of organic milk. Property taxes and health care costs aren't getting cheaper. So here's a question to all the entrepreneurs and freelance/contract workers out there: Why are your fees stuck at the same rate as last year? Or worse--as several years ago?